known about Castaneda's personal life. He was briefly married to Margaret Runyan in 1960. They only lived together as man and wife for six months before going to Mexico for a divorce. In 1973, after realizing that their first divorce was not legal, Castaneda and Runyan were formally divorced. 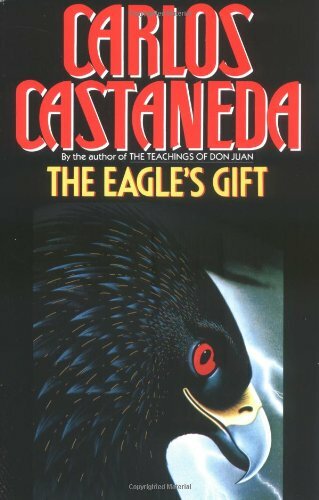 Castaneda died of cancer on April 27, 1998, at his home in Westwood, California. His death was kept a secret for more than two months before word of it was finally leaked to the press.